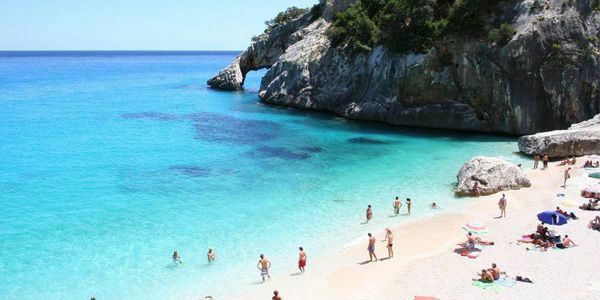 The province Ogliastra lies at the east coast of Sardinia adn has above all the wonderful sea. Nearby, there is the heartland of the island, with its harsh beauty, its history and traditions. 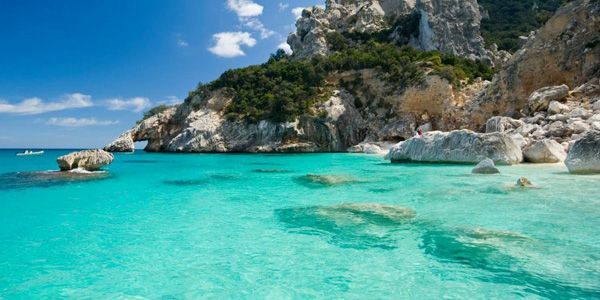 It's an authentic paradise that has to be discovered! 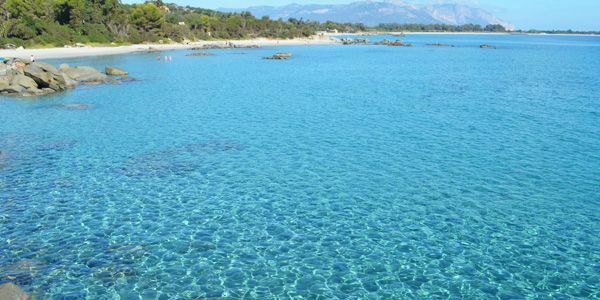 In this territory lies the Camping ground Orrì that offers the guests a familiar ande peaceful atmosphere. The ground lies next to a wide sandy beach. You can swim in the sea or in the brand-new swimming-pool. 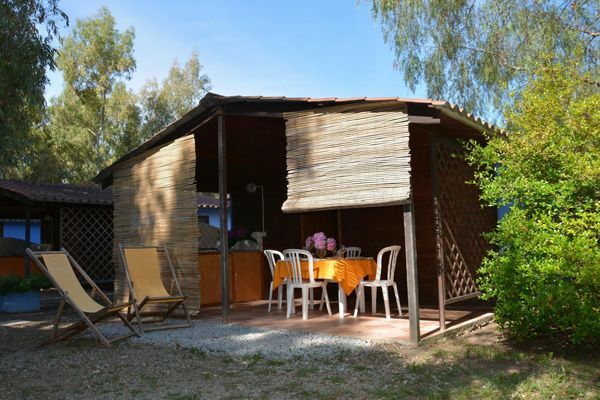 Moreover there are quiet campsites, bungalows, frame houses, mobile home, a restaurant, pizzeria, bar, grocery, children's playground, table tennis, tabletop football, bike rental, washing machines and, needless to say, modern and confortable bathroom facilities. Animation only in July and August until 12.00 pm. At 200mt distance, there is a tennis court. 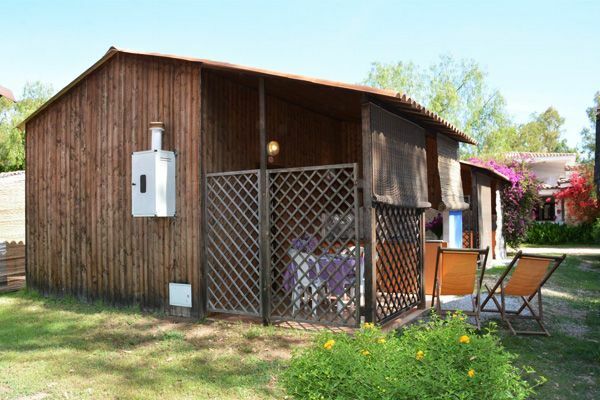 The one-roomed bungalows Mono A (30m²) and Mono B (26m²) are comfortably furnished and can accommodate four people. There is a bedsit with a double bed, a bunk bed and a wardrobe. Furthermore, there is a bathroom with shower and toilet. The two-roomed bungalows (35m²) can accommodate six people. There is a bedroom with a double bed and a bedsit with two bunk beds or one box bed and a wardrobe. Furthermore, there is a bathroom with shower and toilet. 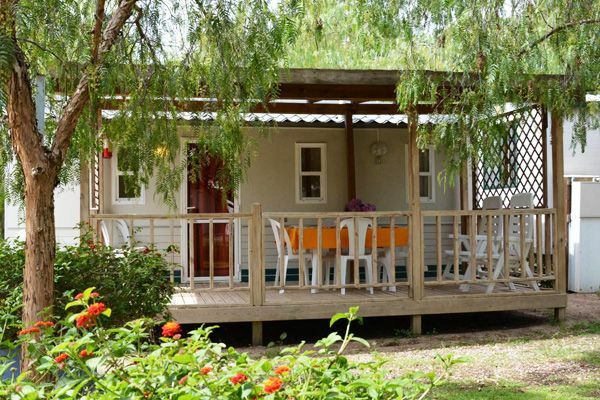 The frame houses type A and B are comfortably furnished and can accommodate four people. There is a bedroom with a double bed and a bedsit with a bunk bed and a wardrobe. Furthermore, there is a bathroom with shower and toilet. The one-roomed frame houses (18mq) can accommodate four people. There is a bedsit with a double bed, a bunk bed and a wardrobe. The entrance to the bathroom with shower, toilet and washing basin is on the external veranda. The cooking area is on the external veranda, too. There is a living room with cooking area which is equipped with a gas stove with four fires, a fridge, a sink and crockery for six people. In the living area is a sofa bed for one person. There are two bedrooms, one with a double bed and one with three single beds. There are two bathrooms, one with shower and washing basin and one with WC and washing basin. Table and chairs are on the outside veranda. Moreover, all the homes are equipped with two deck chairs.